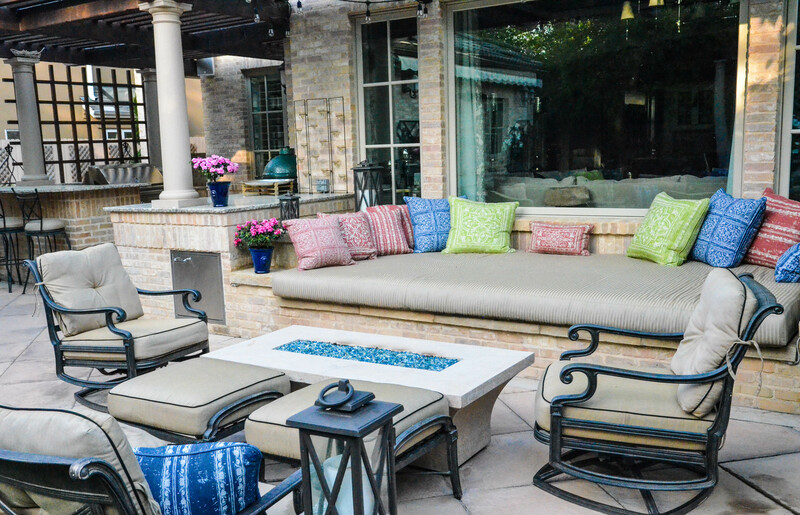 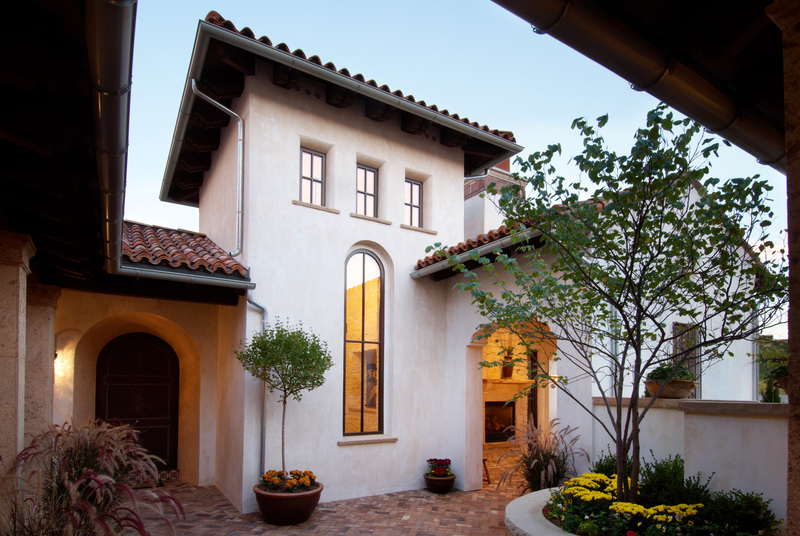 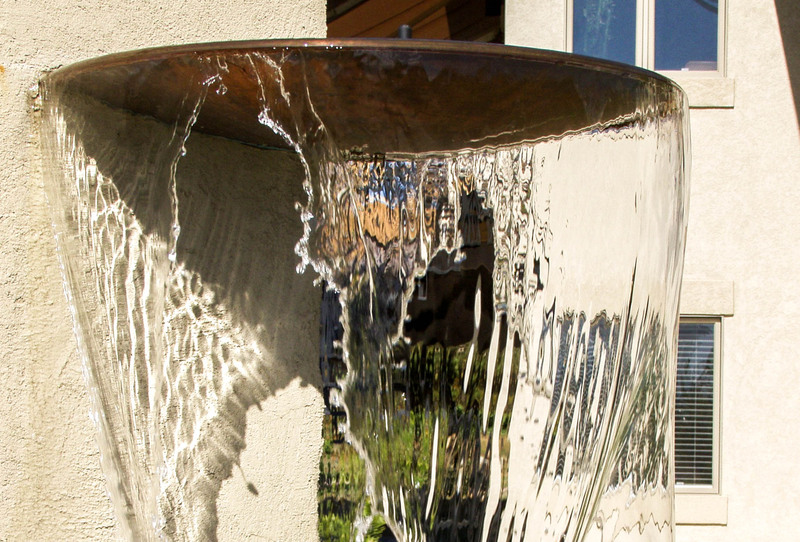 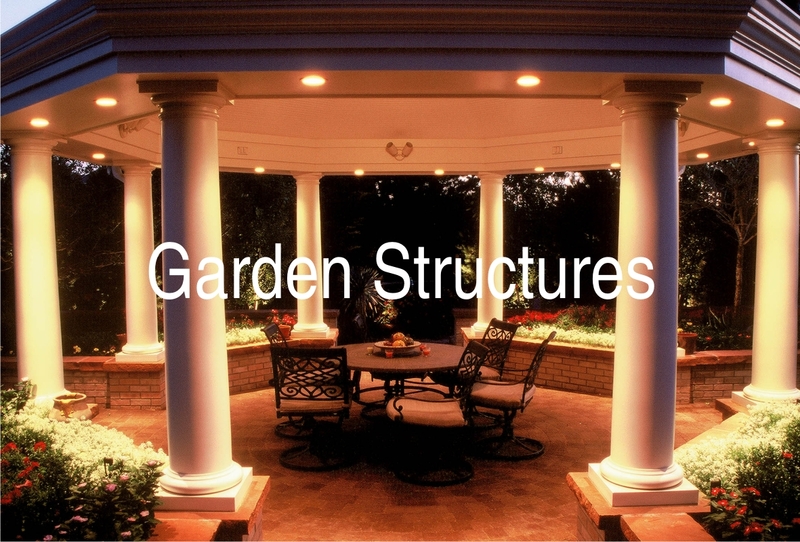 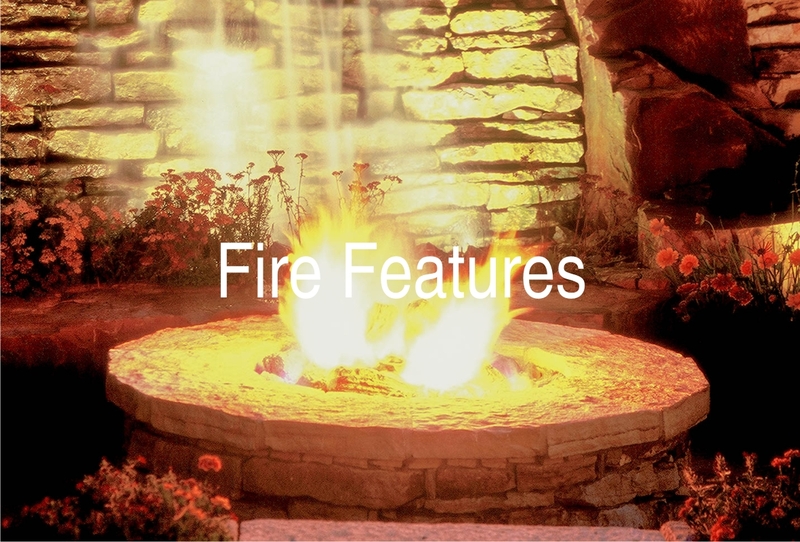 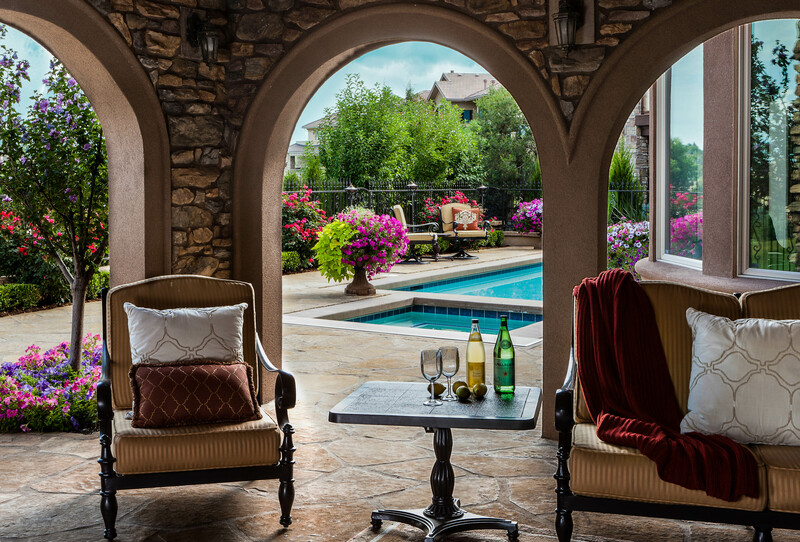 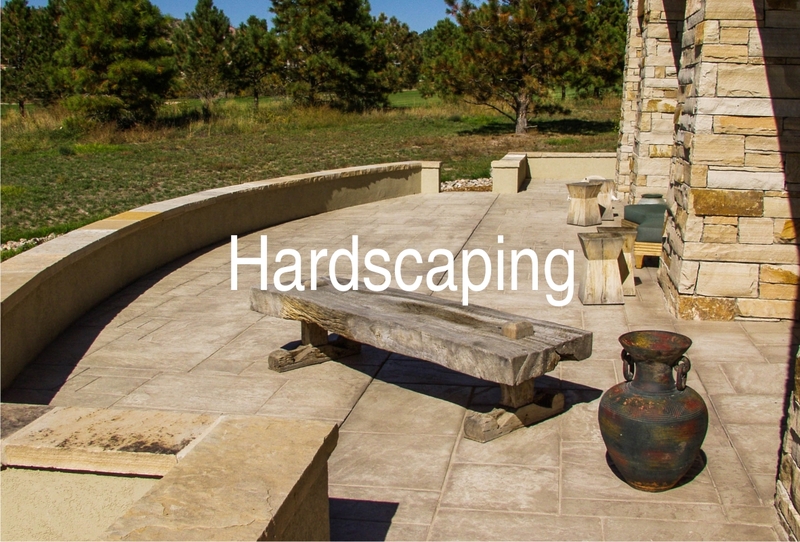 Since 1999, Terra Bella has been designing and crafting unique and sophisticated landscaping and outdoor living spaces that continue to stand the test of time. 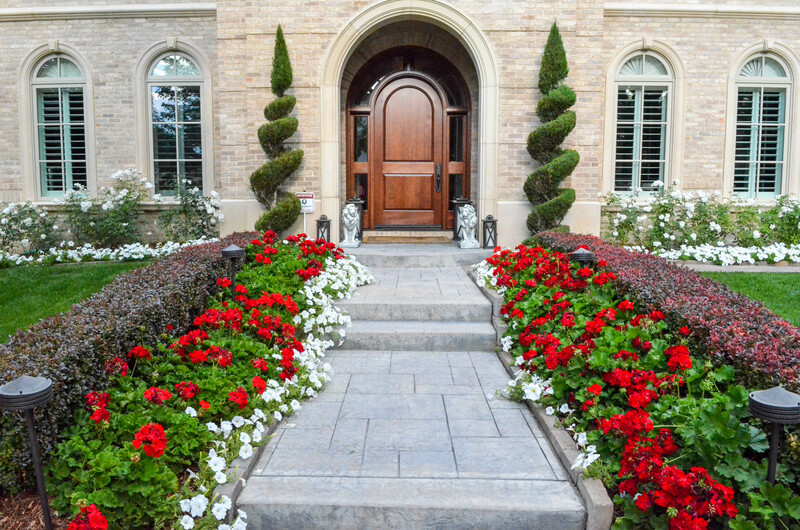 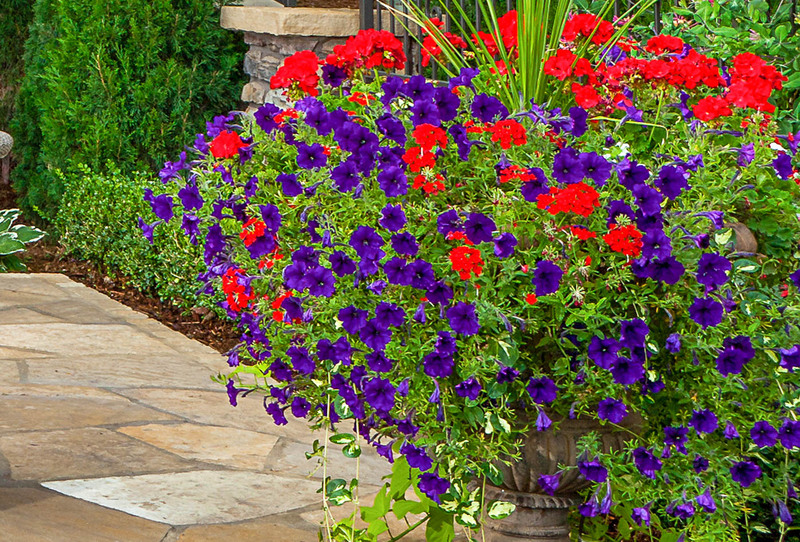 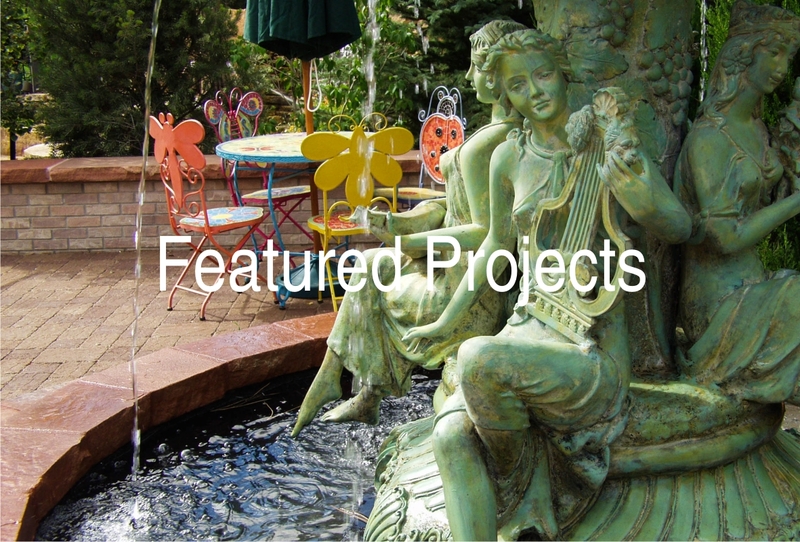 Terra Bella’s landscape architects and landscape designers have consistently been recognized within the landscape industry as a leader for both innovative landscape design and expert craftsmanship and installations. 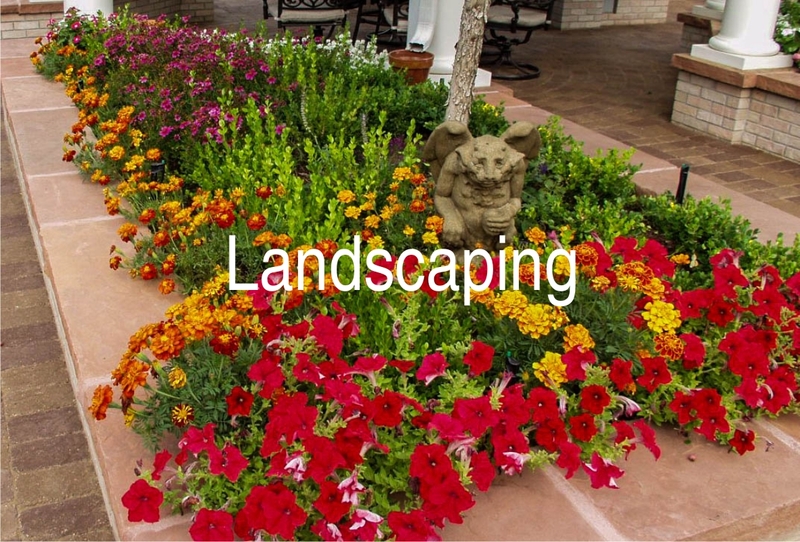 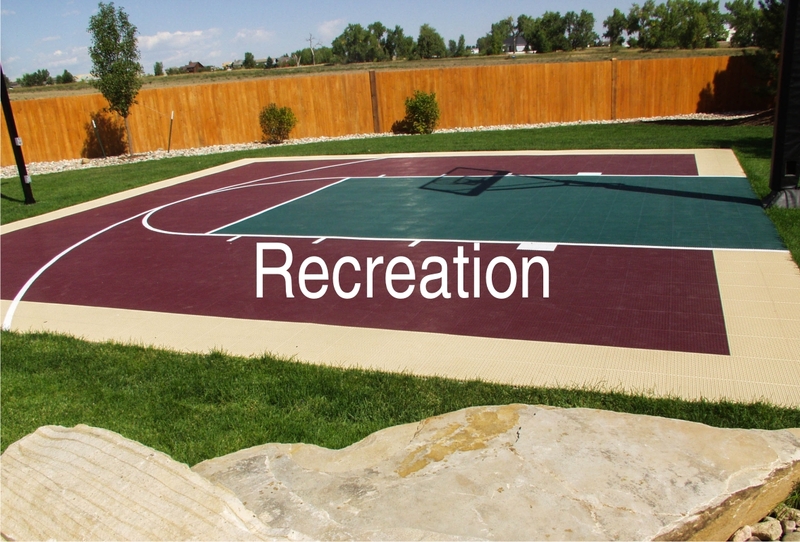 Our mission, as it has been from the beginning , is to provide our customers with exceptional landscape design, increasing value and unparalleled customer service. 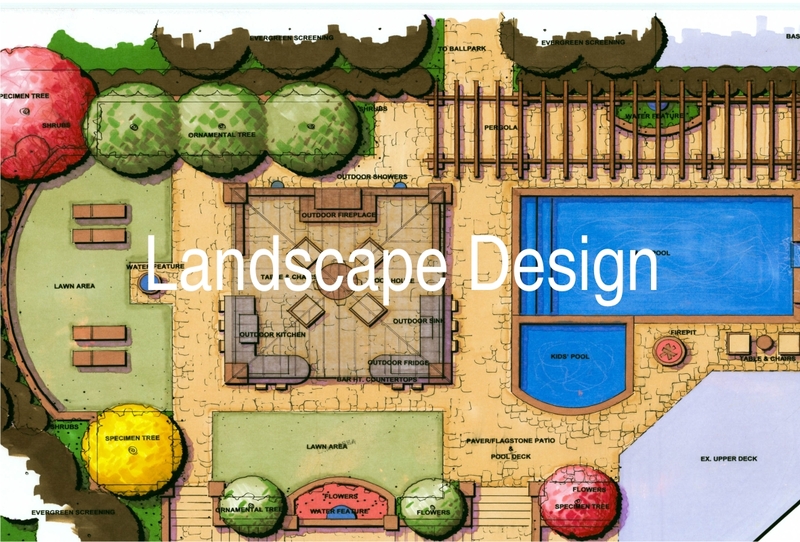 Our landscape architects and landscape designers are ready to assist you today, whether you are just working with some new ideas, are still in the planning phase or have a clear picture of what you want to accomplish, we are ready to help!